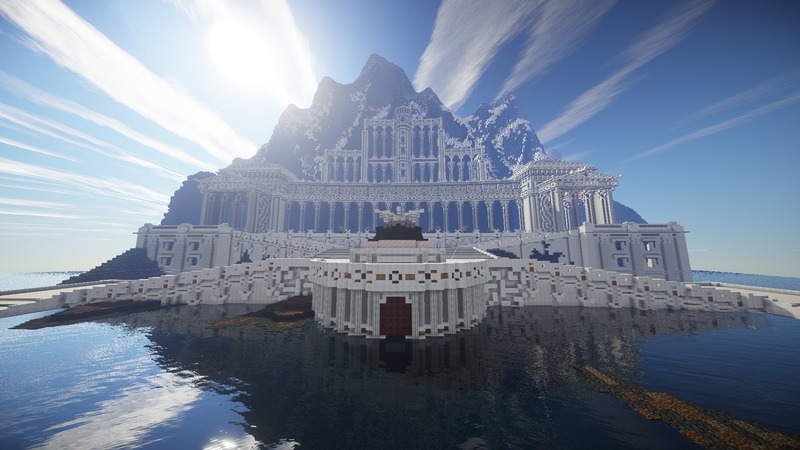 It wasn't long ago that we saw a massive recreation of Bioshock Infinite's Columbia city, as seen at Time.com. Ever wondered how to get your hands on that map? What if I told you that map was available? Why stop there - what if I told you that the team responsible for that map has 61 other maps like it, each a detailed wonderland? 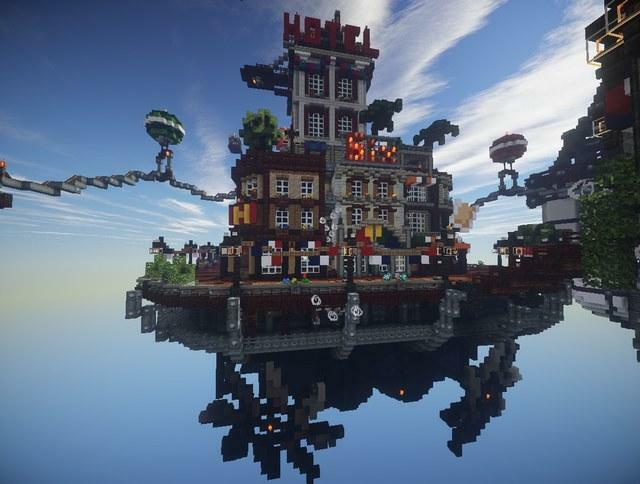 The Voxelbox creative Minecraft server - responsible for untold numbers of incredibly detailed buildings, landscapes, cities, and more - is putting out their numerous creations for the public to download and use! Each day, they release a new map (up to 41 as of this writing), until all 61 maps are available for you to enjoy! And here, I can barely manage to build a mud hut. Check out the map thread right here! A signature is supposed to be a signature, does this count? OMG! some of this stuff is the consistance of epicness!!! 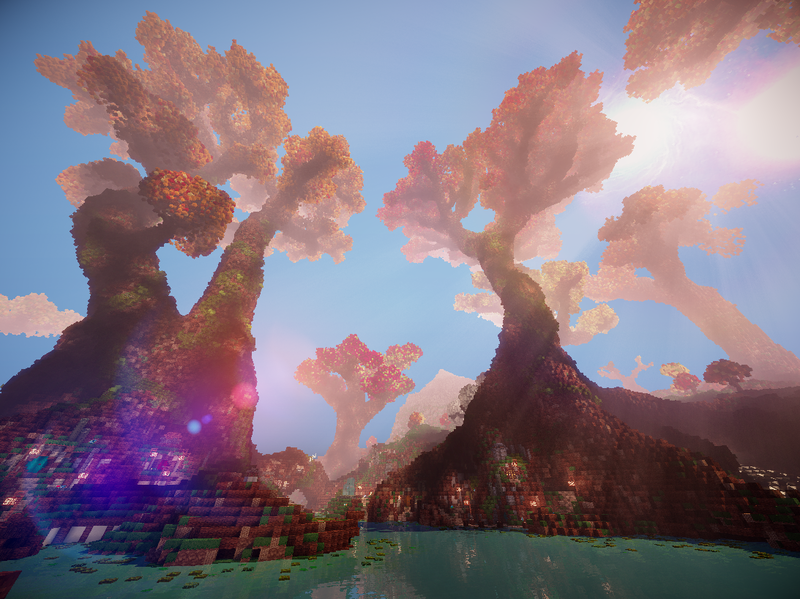 I realize a bit of it is the shaders, but those must be the most beautiful screenshots I have ever seen. I've envied the people who work on those servers, wanting just to wander about them endlessly ever since I first saw a screenshot of their work. And maybe play a round of testificate golf. Do they have that as one of the maps? Awesome!!!! I wish I build like this. It must take years to build one of these maps. Wow...those worlds are amazing. Must've taken a ton of people and a ton of time. Great work guys, keep it up! I would love to proximity fly off that mountain.